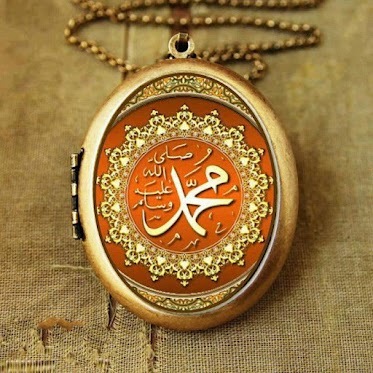 سبحان الله ... لعل الفيلم المسئ يكون سبب في جعل الناس يقرأون عن النبي محمد صلى الله عليه وسلم وعن الإسلام. قال الله عز وجل : "إن الذين كفروا ينفقون أموالهم ليصدوا عن سبيل الله فسينفقونها ثم تكون عليهم حسرة"
فعلا مع كل محنة منحة وفي المصيبة خير. Wallahi, this touched my heart, so much that I did not even notice that I was crying. His(SAW) pain, his scars, his tears, his blood, it will not be wasted. Wallahi, I swear, that as a part of his ummah, we should sacrifice EVERYTHING to follow his Sunnah, to follow his path. Why should you not sacrifice a bit of music (Devils tool), for this honorable man, when he sacrificed his WHOLE LIFE for you and I? O Muslims, come back to Islam, and fear the punishment of Allah (SWT) to descend.